License SelfPay and remove the wait to pay with our patented technology. 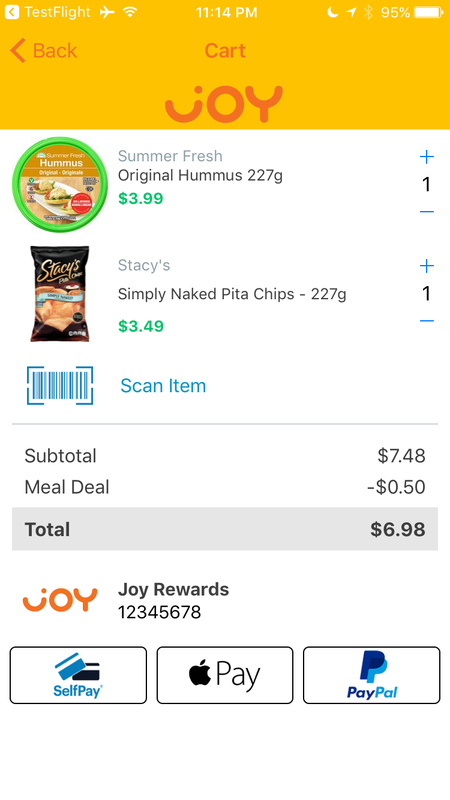 SelfPay gives your team the power to add mobile self-checkout to your app, complete with digital receipt verification. Increase cart size by extending product details and payments to every shopper’s device, so they spend less time waiting and more time shopping. Incorporate your loyalty program and promotions with SelfPay and leverage all the incentives and benefits you've invested in to keep shoppers coming back. Use our patented purchase verification to make sure all SelfPay purchases have been paid for and to give your shoppers peace of mind. Integrate SelfPay into your own app as you see fit. You can use our capabilities or build upon them and create new experiences catered to your specific shoppers. I already have cash registers and self-checkout kiosks; why deploy SelfPay? Shoppers love using their mobile devices In-store! Don’t just take our word for it though, Deloitte shows that over half of shoppers would rather use their phone to look up item details and make a purchase than speak to a sales associate or use a self-checkout kiosk. 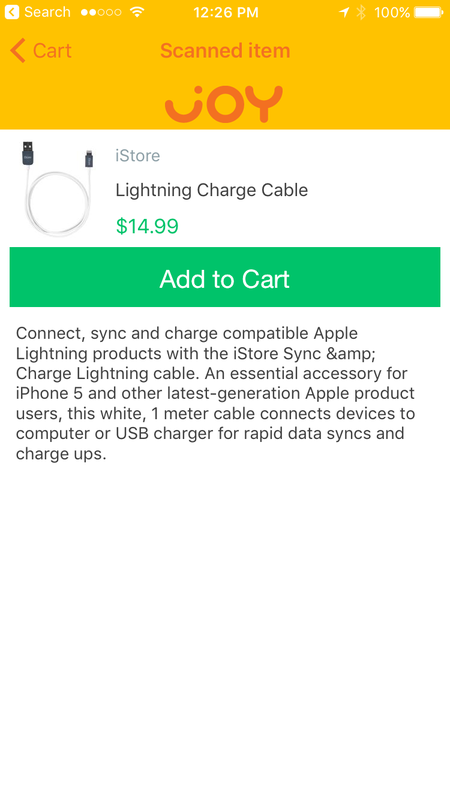 In addition, App Dynamics (PDF, 402K) has shown that 75% of US smartphone shoppers are asking for an app that could let them bypass the checkout lines. Requiring customers to wait in line to pay at a fixed checkout station or kiosk adds time and complexity to a process that can be streamlined with SelfPay. Mobile self-checkout makes shopping fun, payments easy and meets shoppers’ needs and preferences for accessible product information and time saving convenience. 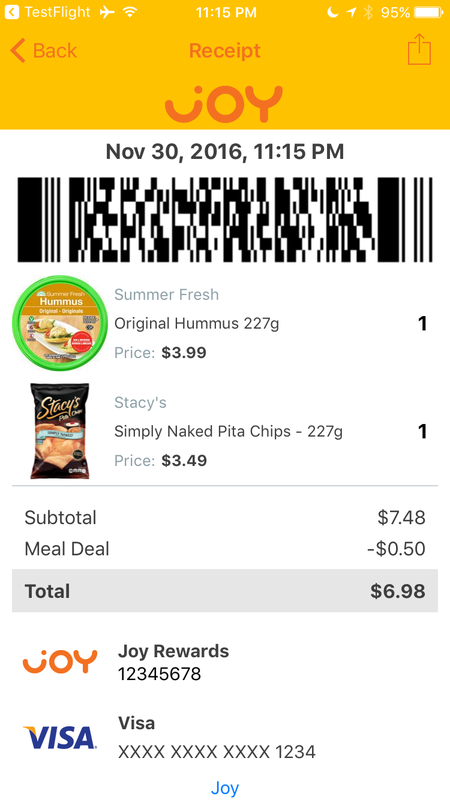 How does SelfPay help me deploy mobile self-checkout in my app? SelfPay can help your team build an “in-store” mode within your app. 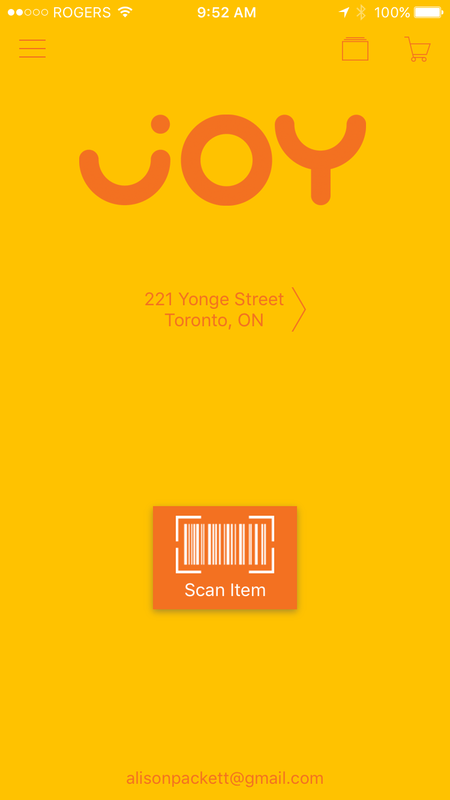 With an in-store mode, shoppers are able to look up items, build a digital in-store cart, send a purchase through to the in-store POS and generate receipts. On the back-end, SelfPay can tell that a shopper is located in-store to enable mobile self-checkout, routes payments and purchase information to your POS and payments processor, and verifies shopper purchases. What payment methods can I offer through SelfPay? SelfPay supports in-app payments made by major credit cards, credit card branded debit cards, Apple Pay and PayPal. We’re agnostic to payment method and plan to add more options soon. We leave it up to you to decide which payment methods work for your stores. Upon licensing SelfPay, your team can also work towards adding custom payment methods as you see fit. Can SelfPay SDK integrate with my loyalty program and promotions? Yes. SelfPay can integratee with your loyalty program and discount logic. Shoppers can save their loyalty card in their user profile, earn points on purchases and see promotions automatically applied to their cart as they shop, ensuring no discounts or points are left behind. Upon licensing SelfPay, our loyalty logic will be made available to you, and can be customized by your team to add any additional features that you may need. How does SelfPay Staff deter theft? SelfPay Staff is deployed on a store or associate-owned mobile device and can be used from anywhere in-store to scan and verify shoppers’ digital self-checkout receipts to confirm that all items were paid for before they leave the store. 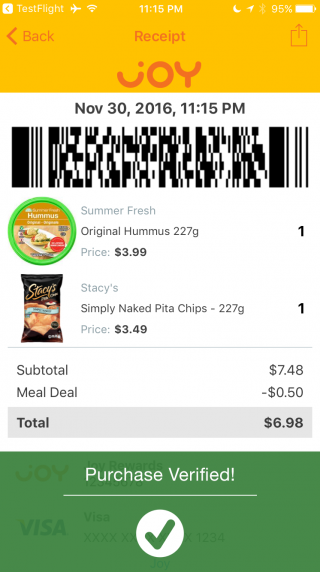 SelfPay Staff displays a visual receipt to the associate, and can warn associates if a mobile self-checkout receipt has previously been used or if there is cause to doubt a shopper’s purchase. How does SelfPay Staff manage security tags on products? If your products have a security tag affixed to items, we suggest that the associate who verifies SelfPay transactions by checking shopper’s digital receipts also disable or remove any product security tags. This verifying associate can be stationed at the store’s exit, self-checkout station, fitting rooms or any designated SelfPay Verify area. The associate also thanks the shopper for their purchase and offers shopping bags as needed.